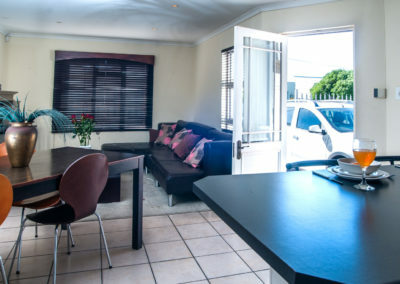 This 2 bedroom / 2 bathroom Town House is situated just across the road from the beach. 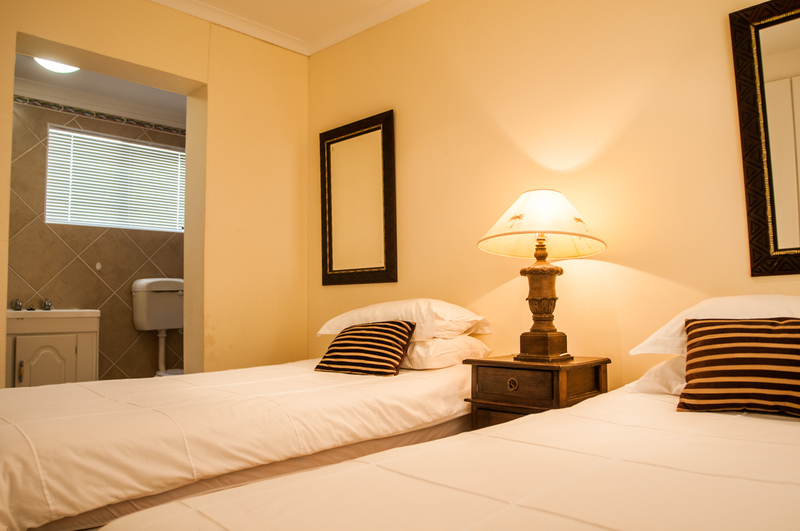 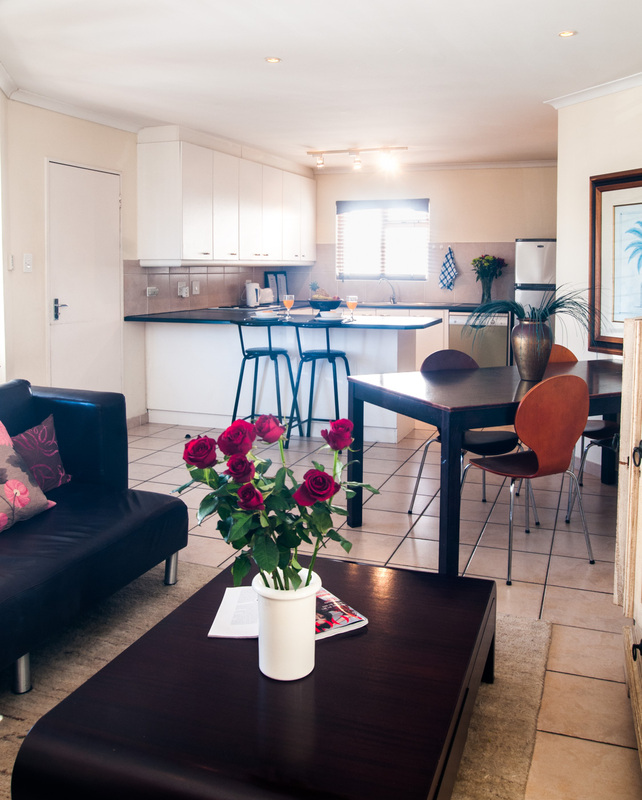 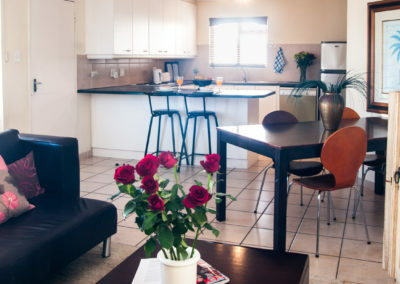 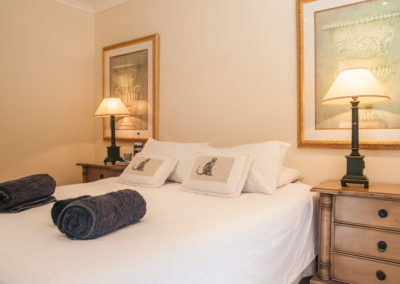 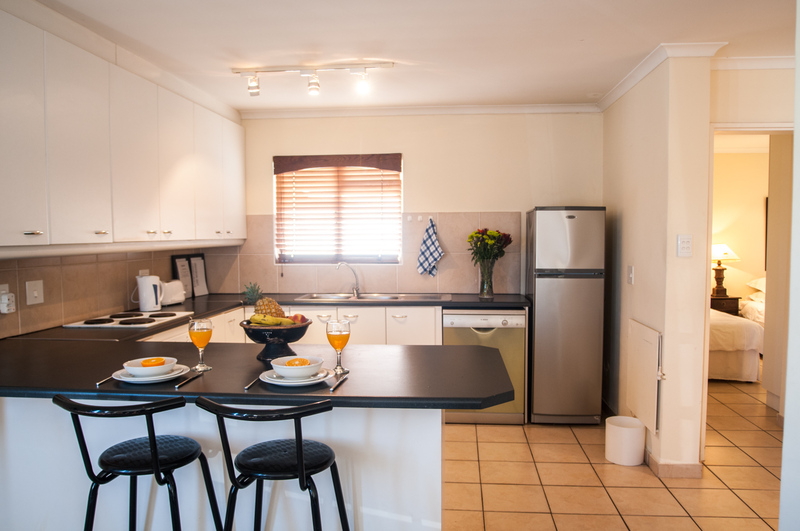 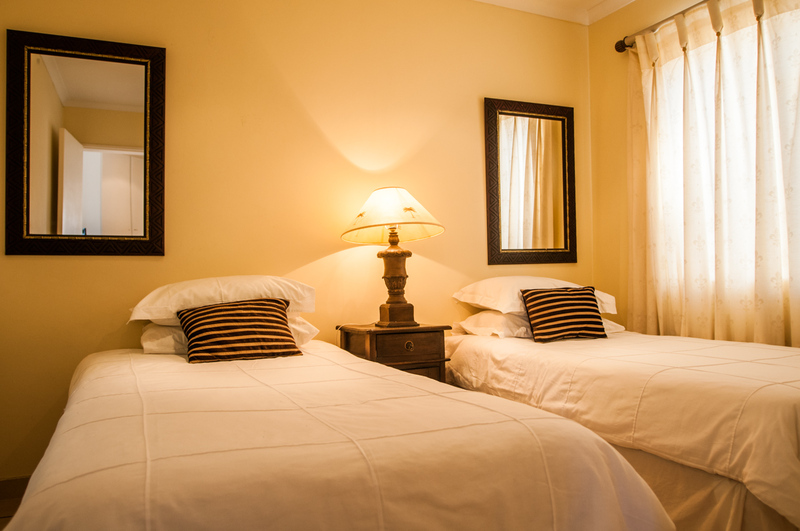 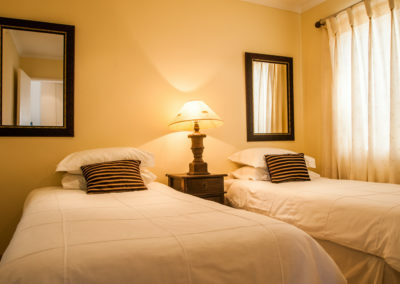 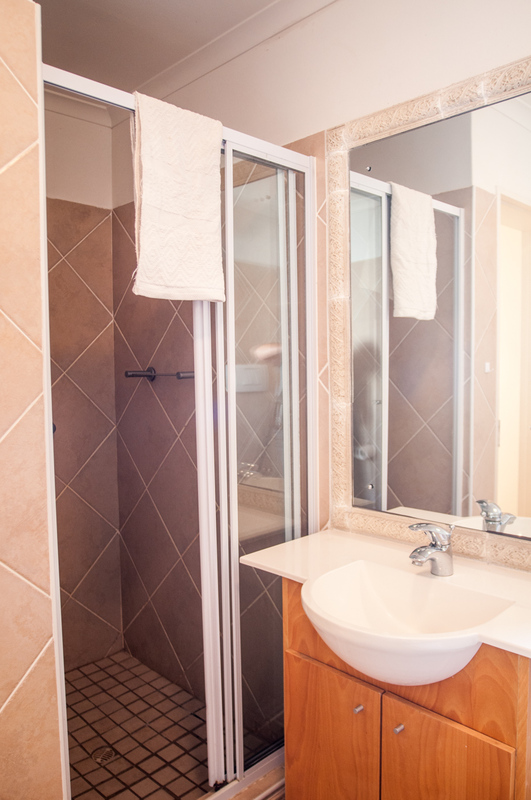 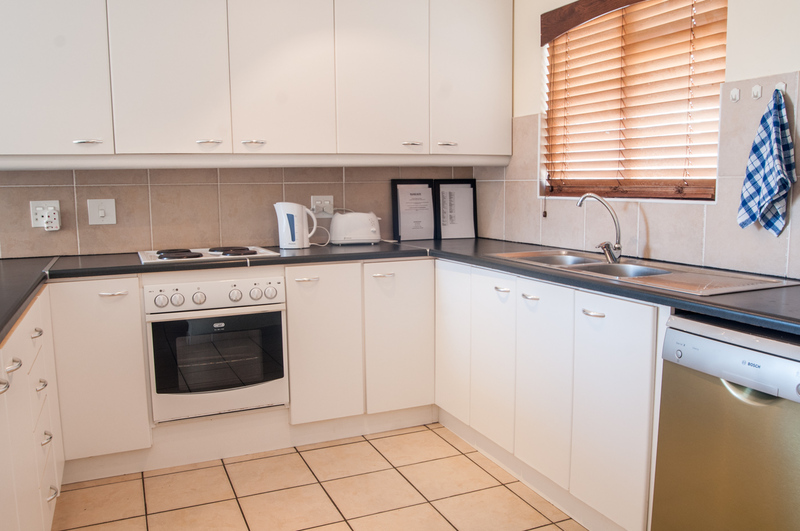 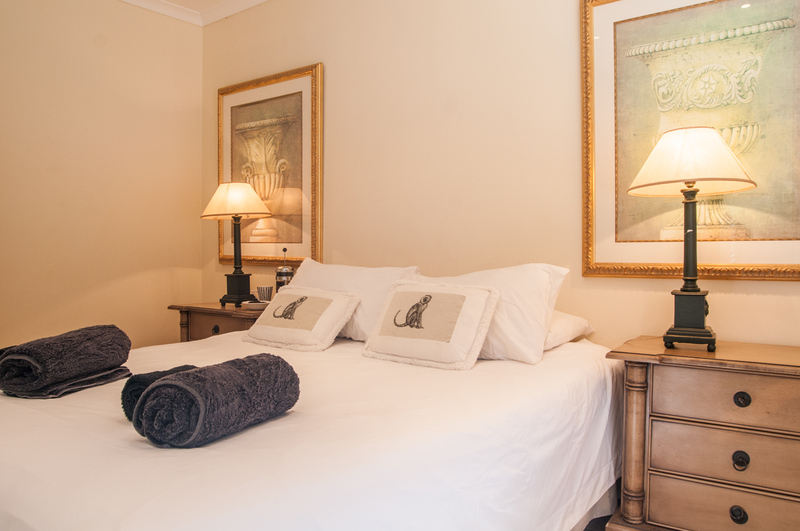 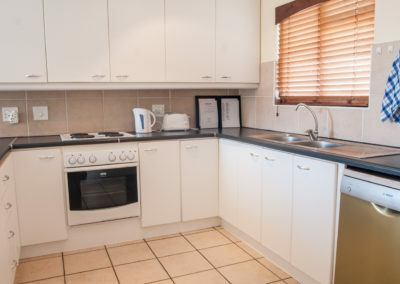 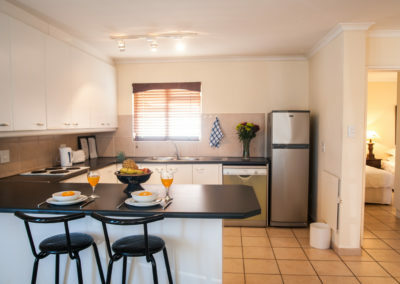 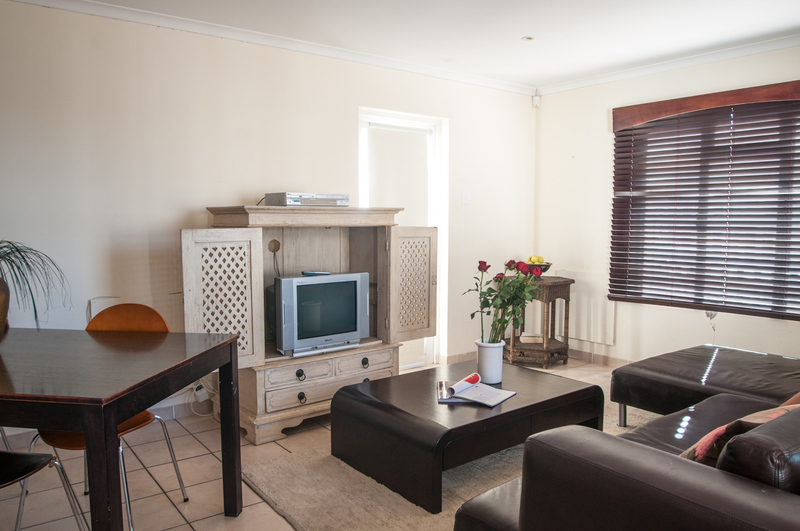 Very comfortable and well equipped it is the perfect accommodation for a family of 4 or two couples. 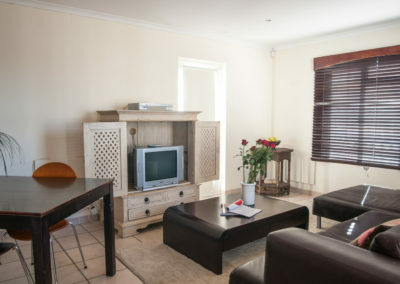 Ideal for a long holiday or just a week end break away. Safe parking and Garage available – Across the road from the beach.